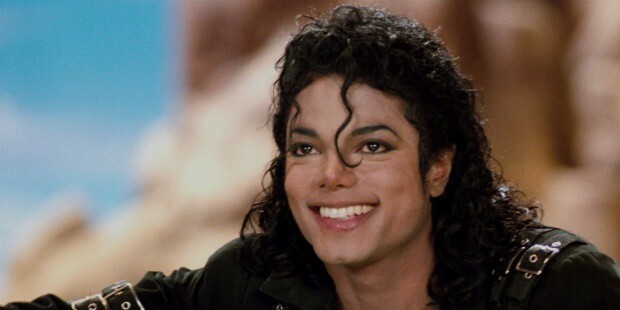 From abused child to the King of Pop, Michael Jackson's success story is one of the most inspiring in history. Born on August 29th, 1958, in the small city of Gary, Indiana, Jackson's childhood was an interesting and troubling experience. With nine brothers and sisters, his family lived in a very small home and survived primarily on his father's income as a local steel worker. Throughout his youth, Michael, along with his brothers and sisters, performed as a local song and dance act. Dubbed The Jackson Brothers, the family band performed on television and radio in the area, soon gaining nationwide exposure. They expanded the band's routine, brought in new appeal for listeners, and were soon calling themselves The Jackson Five. An early prodigy under Motown Records, Michael was quickly the star of the group, dominating its vocal lines and standing out due to his eccentric and stylish dance routines. After a series of hits, the band left Motown Records in the mid-1970s, and Michael struck out on his own, searching for solo success. He certainly found it. 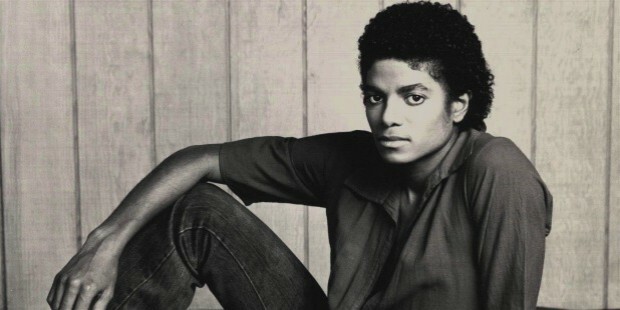 Working with Epic Records, he released Off The Wall, an album that spawned numerous hits and radio favorites. Searching for a truly iconic release, he spent the next six years in a state of constant business and hard work, completing the legendary Thriller album with producer Quincy Jones. Thriller went on to become the world's highest selling album in history. While Jackson's successes seem to be the product of luck or talent alone, the singer was actually renowned in the industry for his incredible work ethic. The staff that worked with Jackson on the Thriller and Bad albums recall him spending constant late nights in the studio, often trying to add just a single vocal line or make a tiny change to just one bar of a single song. This work ethic extended to Jackson's live performances. Backup dancers and stage assistants have recalled stories of Jackson spending hours in the late night and early morning practicing his dances, his solo parts, and his stylish stage shows. It wasn't uncommon for Jackson to sleep only one or two hours a night, and spend the rest of his time working endlessly to perfect his performance. Jackson has often attributed his incredible work ethic to his upbringing, which ranged from exciting and confidence-building to terrifying and abusive. His father was a brutal and cold man, who forced his children to practice endlessly to perfect their craft. While Jackson denounced his father's violent and abusive ways, he has always claimed that he was an influence on his work ethic and attitude. 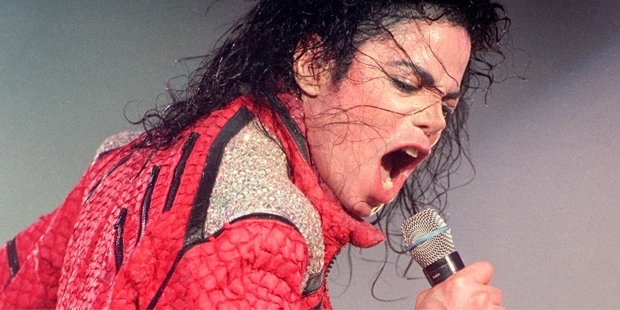 Following his death in 2009, Michael's career took on a new light, and the singer's immense and long-lasting success have been seen as a symbol of what can happen through a great deal of hard work and ambition. From pop icon to all-round entertainer, Michael Jackson's immense success, both as an artist and as a commercial property, make him a great source of inspiration.